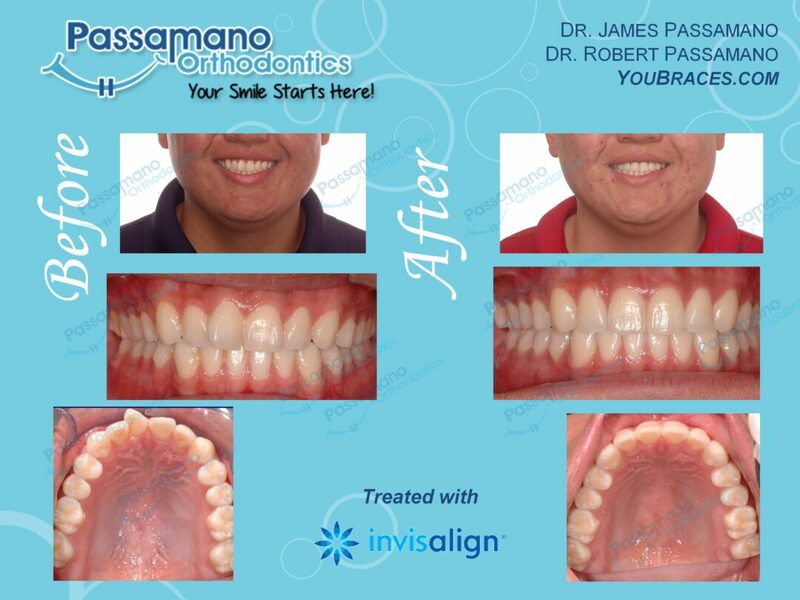 This patient wanted to fix is upper right central incisor tooth with Invisalign. We were able to completely rotate that tooth and line up his midlines as well. This case took about 14 months total.